Budapest, September 6, 2017. 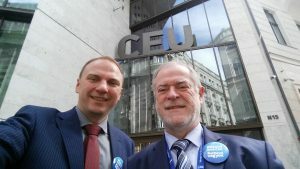 At the Central European University (CEU), an outstanding institution of higher education under national political threat, the Global Labor Organization (GLO), the CEU School of Public Policy and the Section “Economics, Business and Management Sciences” of the Academia Europea (AE), had jointly organized a discussion panel meeting on the relationship between science and policymaking. Evidence-free policy making is on the move. This is a particular challenge for the relationship between scientists and policymakers. 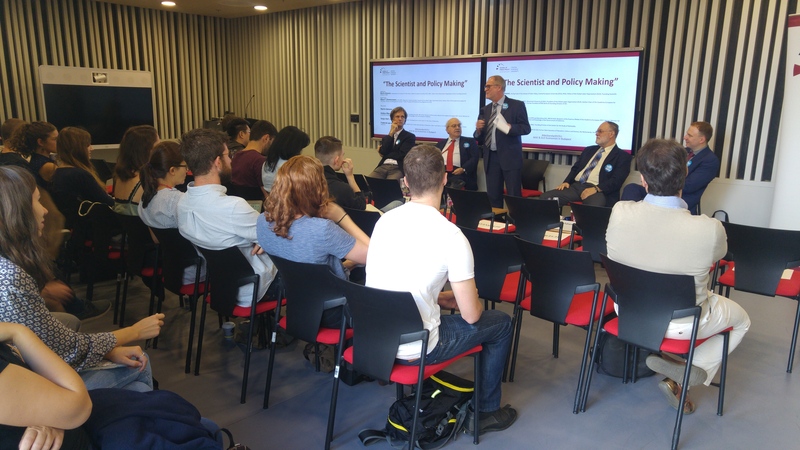 A workshop with a high-ranked panel of scientists in Budapest engaged in policy advice and policy-making was debating this in the face of the ongoing discussion about the future of the Central European University (CEU). 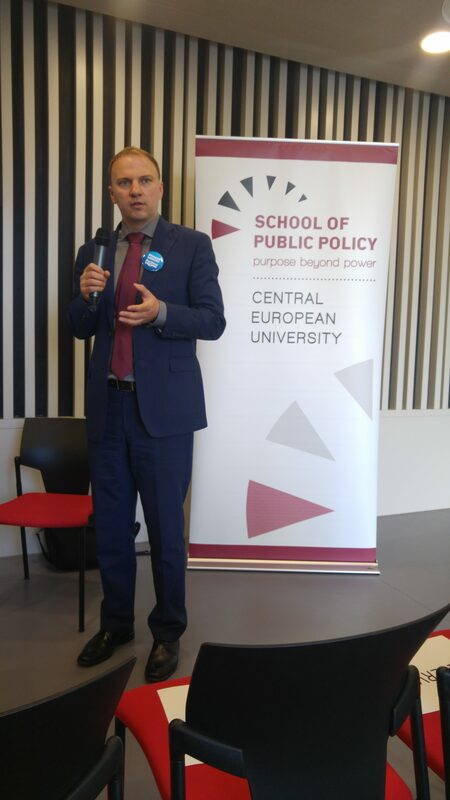 The open event took place on September 6, 2017 on the premises of CEU hosted by the CEU School of Public Policy. The distinguished panel of the event consisted of prominent members of the Academia Europaea (MAE) and the Global Labor Organization (GLO). 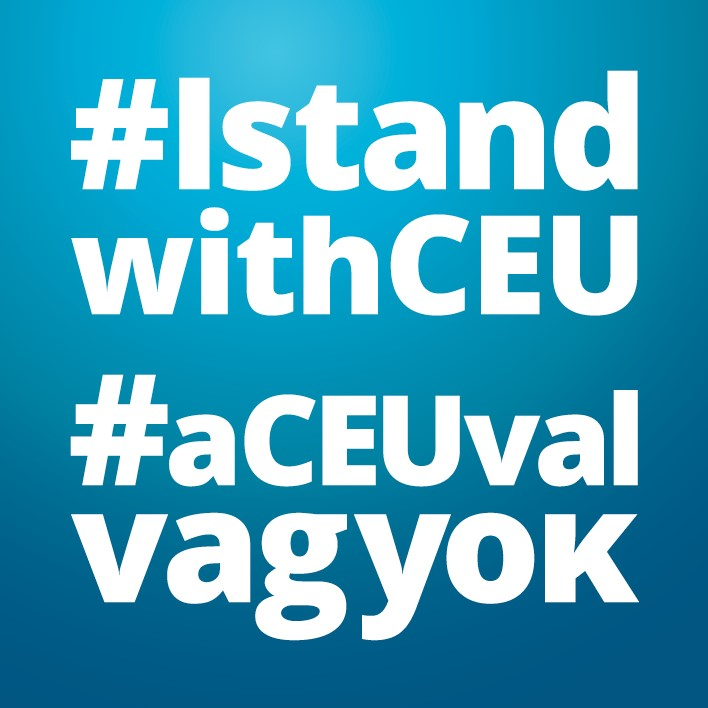 The issue was also debated during the Academia Europaea 29th Annual Conference 2017 in the Hungarian Academy of Sciences, Budapest, September 4-6, 2017. Academia Europaea (AE) is the Academy of Europe. Panel Chair: Klaus F. Zimmermann, UNU-MERIT, Maastricht University & MAE; President of the Global Labor Organization (GLO), Section Chair of the Academia Europaea for “Economics, Business and Management Sciences”; Former President of DIW Berlin & Founding Director of IZA. 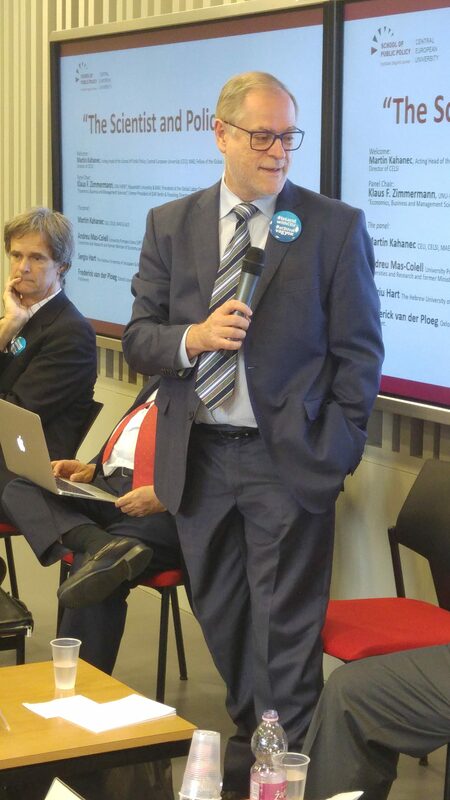 Martin Kahanec, Central European University (CEU), CELSI, MAE; Acting Head of the School of Public Policy; Fellow of the Global Labor Organization (GLO); Founding Scientific Director of CELSI. Andreu Mas-Colell, University Pompeu Fabra (UPF) and Barcelona GSE, MAE & GLO; Recipient of the Erasmus Medal of the Academia Europaea 2017; former Minister for Universities and Research and former Minister of Economy and Knowledge of the Government of Catalonia. Sergiu Hart, The Hebrew University of Jerusalem & MAE; Founding Director of the Center for the Study of Rationality. Frederick van der Ploeg, Oxford University, MAE & GLO ; Former State Secretary of Education, Culture and Science, the Netherlands, former Member of the Dutch Parliament.